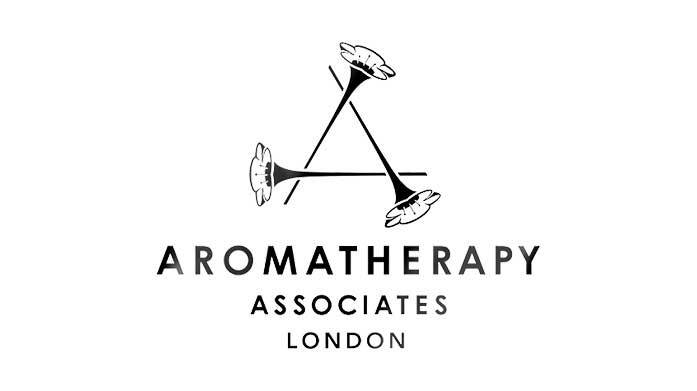 From the very beginning, Aromatherapy Associates have shared the power of essential oils with its customers. 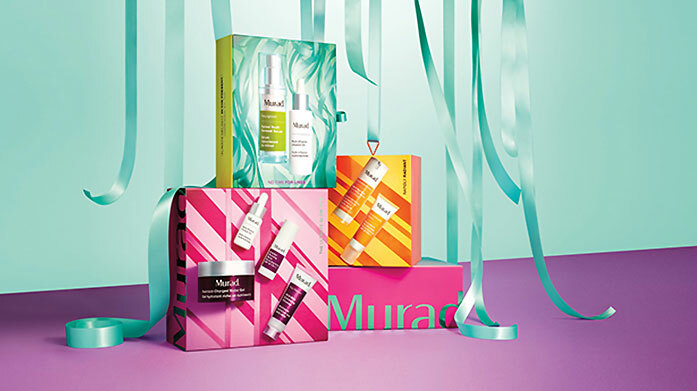 All-natural, therapeutic products caught in beautiful bottles transform beauty regimes and bathroom countertops both. A core range of oil blends are a boon in the beauty world thanks to a marked lack of harsh chemicals and unnecessary synthetics. Traditionally used to ease aches and pains, improve circulation and ease sinus congestion, essential oils by Aromatherapy Associates cure a multitude of ills. Oils from this brand also encourage the process of cellular renewal and can help acne, eczema and ageing skin. Amazing for the mind as well as the body, essential oils can transform our moods through the dynamic sense of smell. 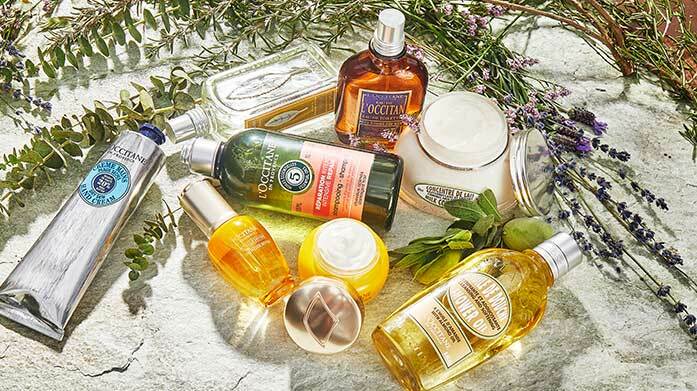 Enriching, nourishing and luxurious beauty products like these can have the power to transform your wellness as well as just your beauty regime. Find bath & shower oils, face oils, skincare and men’s products that are pure, natural and potent. 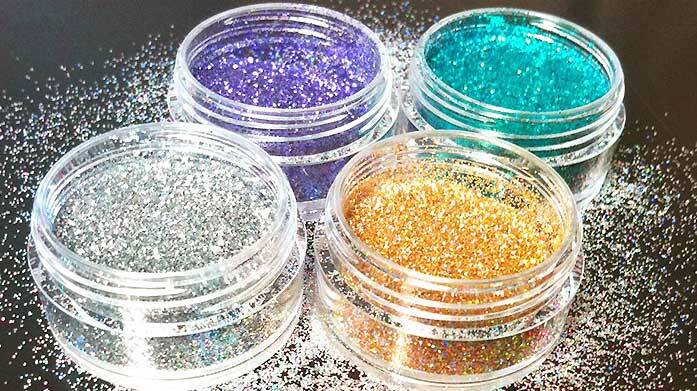 Find your new saviour in sales that bring your gorgeous products for less. Shop Aromatherapy Associates at BrandAlley and be confident in the transformative power of essential oils…and a really good sale.